Many commentators have noted the rise of messaging applications such as Facebook messenger, Google hangouts, WhatsApp and the granddaddy of them all, Skype – and predicted the demise of SMS. This graph, from Irish regulator COMREG’s Q4 2014 market report, shows it clearly. However, the last two quarters show the decline slowing and even reversing. 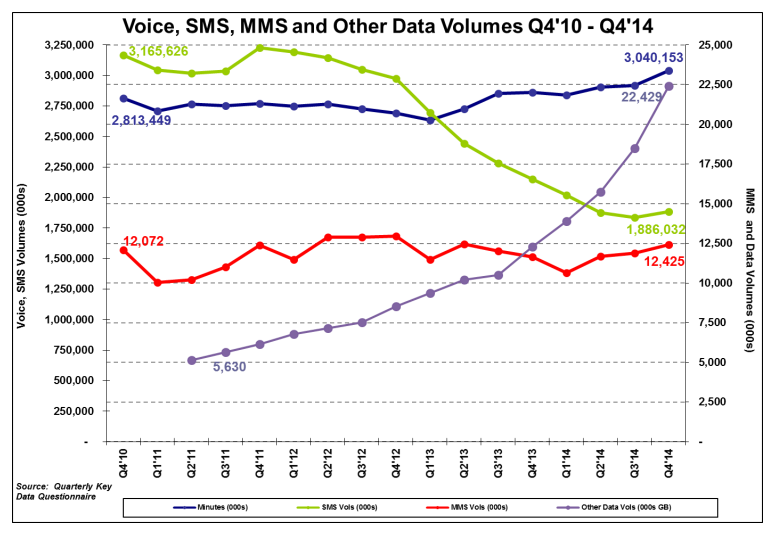 Future reports will show whether Q4 2014 is a blip or the steep decline of SMS is over. However, most of us still use SMS every day. This post first appeared on the Idiro blog. 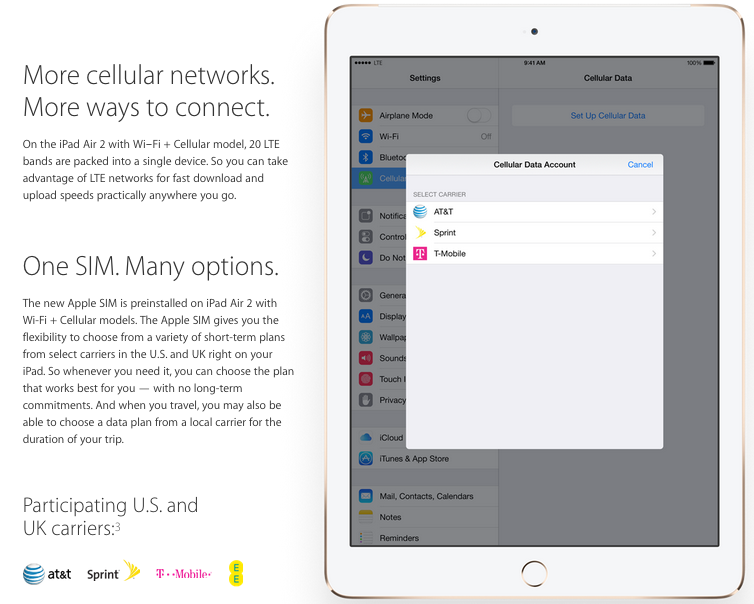 This entry was posted in Mobile telecoms, Over-the-top services on March 8, 2015 by Simon Rees. When we think of mobile operators in Ireland, we tend to think of the big four: Vodafone, Three, Meteor and (for the moment) O2. We often forget Ireland’s Mobile Virtual Network Operators (MVNOs). In fact there are plenty of virtual network operators in Ireland. Well, the answer’s in the name. These are companies that offer a mobile phone service to customers, but do not own their own network infrastructure – rather, they strike deals to use one of the traditional mobile operators’ networks. Sometimes the network owners do deals with MVNOs that go after niches that the big operators are not interested in, and sometimes the regulators force the traditional operators to do deals with MVNOs. MVNOs typically have lower setup costs but lower margins, and they tend to targer specific smaller markets. Launched in 2010, Postfone is, as the name implies, owned by An Post. Its key strength is An Post’s chain of retail outlets. 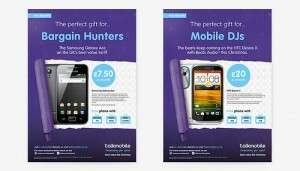 It focuses on customers with relatively simple mobile needs looking for low-cost mobile service from a trusted brand. It uses Vodafone’s mobile network. Lycamobile, launched in Ireland in 2012, is the Irish branch of the multinational MVNO aimed squarely at the international calls market. Lycamobile operates in 17 countries through various brands. 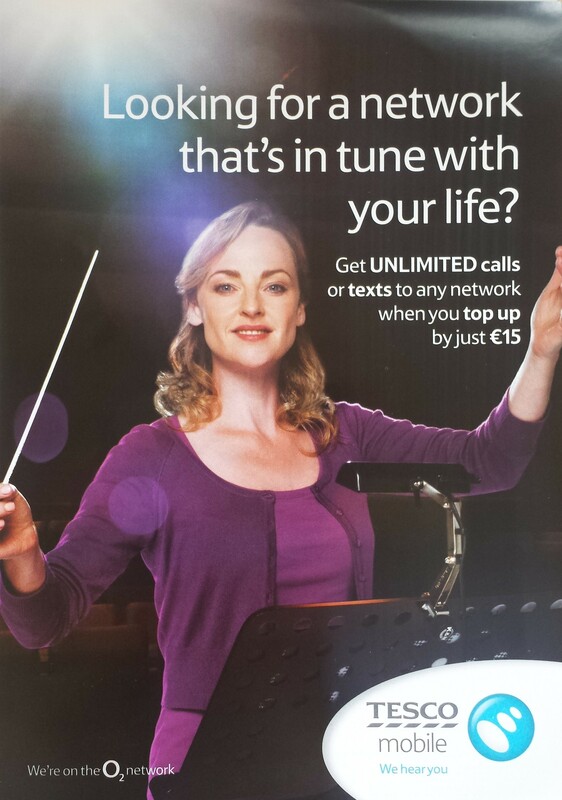 In Ireland, Lyca uses the O2 network. If you are looking for low cost calls abroad, check out Lyca. Tesco mobile is another on the O2 network. Tesco aim at the value segment and the loyal customers of their supermarkets. Tesco’s phones are also popular with transatlantic tourists for their Irish holidays. 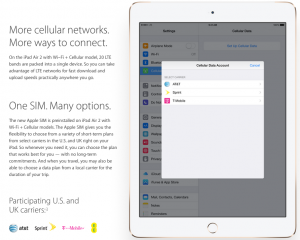 Is eMobile an MVNO? No, it’s Eircom’s brand focussed on postpaid mobile consumers. It uses (of course) Meteor’s network. Postpaid MVNOs are relatively rare. For a full list of licenced mobile operators in Ireland including MVNOs, check out Comreg’s page here. In October 2010, two brave lads launched JUST Mobile, an innovative MVNO not linked to a retailer, a consumer brand or a telco. It used the Vodafone network. JUST Mobile ran into distribution challenges and suffered from the lack of a known brand, and closed about a year later. The telecoms industry is abuzz with rumours that UPC will soon launch an MVNO on Three’s network. 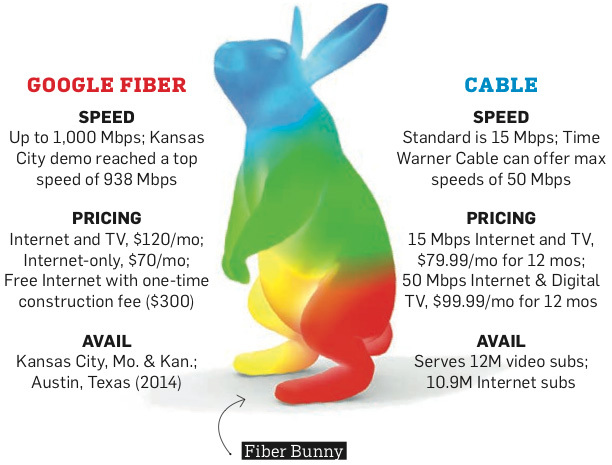 This would turn UPC into a powerful quad-play operator. The future for Ireland’s Mobile Virtual Network Operators? Some larger countries have a large number of MVNOs – Germany has many MVNOs including Aldi Talk and niche operators such as Ay Yildiz, a Turkcell-owned MVNO aimed at Turkish people in Germany. Ireland is too small to support such niche operators, but as the trend towards convergence of telecoms and TV services accelerates, it looks more and more likely that in future, Ireland will have a small number (probably three) of triple / quad-play telecoms & TV providers and a few niche players (in the mobile space, that will be the MVNOs) serving those that don’t want a converged offering from a big brand. This entry was posted in Mobile telecoms on March 29, 2014 by Simon Rees. Robert Halpin, an Irish pioneer of submarine telecoms was born this day, February 16th in 1836 at the Bridge Tavern (still a pub in 2014) in Wicklow Town. 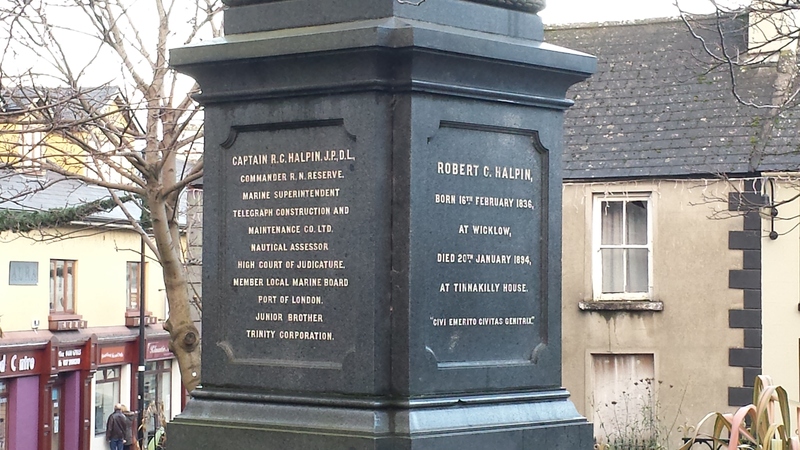 Robert Halpin memorial, Fitzwilliam square, Wicklow. Copyright Simon Rees. His contribution to the development of international telecoms is well known to the people of Wicklow Town – the Halpin Trail is a walk around landmarks connected to him. 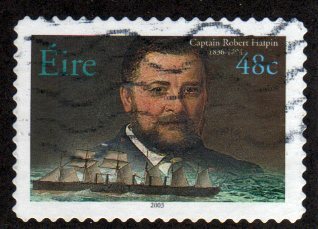 Halpin’s contribution to international telecommunications comes from his position as the captain of the SS Great Eastern. Built by Brunel, the Great Eastern was an outstanding technical achievement – by far the largest ship at the time – but a commercial failure. After various incarnations, she was bought for £25,000 by a group of entrepreneurs who then founded the Great Eastern Telegraph Company, subsequently Cable & Wireless. Imagine a time before international telecommunications. To send a message from Ireland to the USA in the 1850s would take over a week by ship – and the same again to receive the reply. However, in 1839 Cooke and Wheatstone gave birth to the telecommunications industry by demonstrating the first working electrical telegraph, and in 1850 the first international submarine telegraph cable was laid between England and France. The prospect of laying an international telegraph cable from Europe to North America encouraged John Pender and two others to buy the Great Eastern and convert her into a cable-laying ship. Under James Anderson and later Robert Halpin, the Great Eastern laid over 30,000 miles of telegraph cables, giving us instant worldwide communications for the first time. Their feats of seamanship include the time when one of their first transatlantic telegraph cables snapped as it was being laid, and was lost. The following spring, according to the National Maritime Museum of Ireland, after successfully laying another cable to from Valentia to Newfoundland, Halpin navigated the great ship to the exact spot where the cable break had occurred the previous year. The lost cable was grappled, raised and joined to a fresh cable which was paid out to Newfoundland, thus providing a second link from the old World to the new. 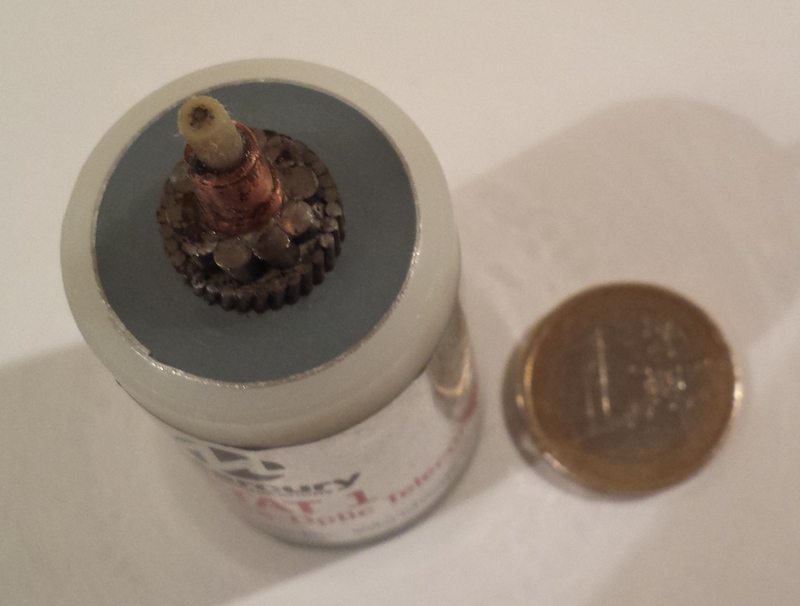 Section of PTAT-1: Private Transatlantic Telecommunications cable. Euro coin for scale. Copyright Simon Rees. Submarine telecommunications cables are still laid to this day, following in the footsteps of Robert Halpin. This image shows a piece of the PTAT-1 cable, completed in 1989. It connected Ballinspittle, Co. Cork and Brean Down, Devon with Bermuda and New Jersey. The eight coloured dots that can just be discerned in the centre are the four pairs of fibre-optic cables, each capable of carrying 400Mb/s. Cable ships today are purpose-built and use GPS, ploughs and remote submersibles, and many other technologies not available to Robert Halpin. In later life, Halpin returned to Wicklow where he built the beautiful Tinakilly House. He died of gangrene from an infected toe on the 20th of January 1894. This entry was posted in International telecoms on February 16, 2014 by Simon Rees.